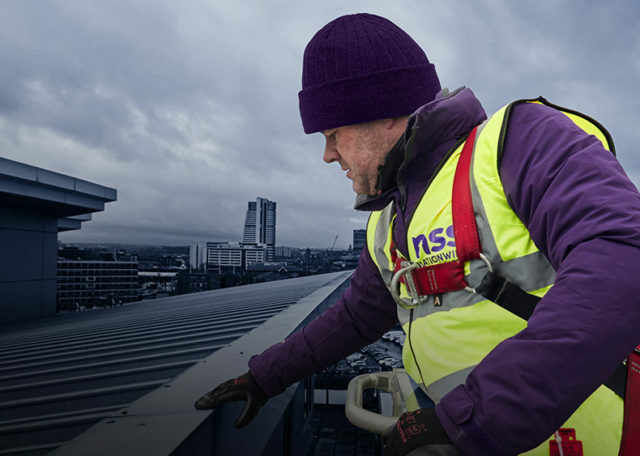 As specialists in commercial roof repairs, we offer a comprehensive range of roofing repair services that focus on reducing business disruption, saving you money and maintaining the value of your asset. Here in the UK, storms, or even strong winds, can dislodge and damage roof slates and tiles. That’s why we always carry a stock of slate and common concrete and clay tiles. 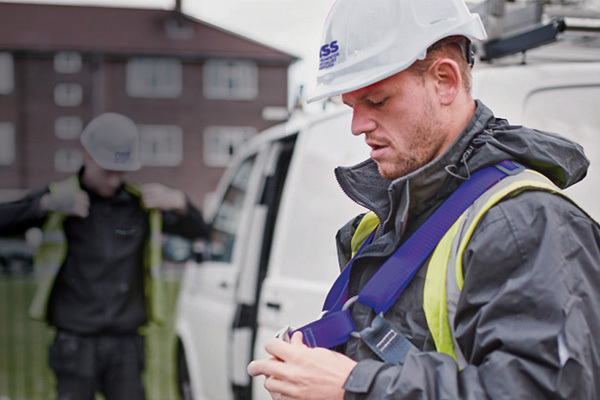 It means you can depend on us to carry out repairs quickly and reliably, keeping your building in good shape, whatever the weather or season. If you need a roof condition survey at short notice, call NSS. Because we own our own fleet of truck-mounted access platforms, we can respond quickly and reliably, with no need to hire equipment. All our reports come with photographic documentation to give you an accurate picture of the roof’s exact condition. Our survey reports will also list any recommended repairs and improvements. Old or faulty roof lights can often cause roof leaks and reduce the amount of natural light – as expensive as it is annoying. Yet the problem can be avoided as our team has vast experience replacing all kinds of roof lights. Once we’ve surveyed the profile of the sheeting involved, our in-house specialist plant and equipment gives us easy access to the light. We’re also approved Giroglaze applicators, a clear product applied to re-coat and re-seal aged and weathered GRP rooflights. 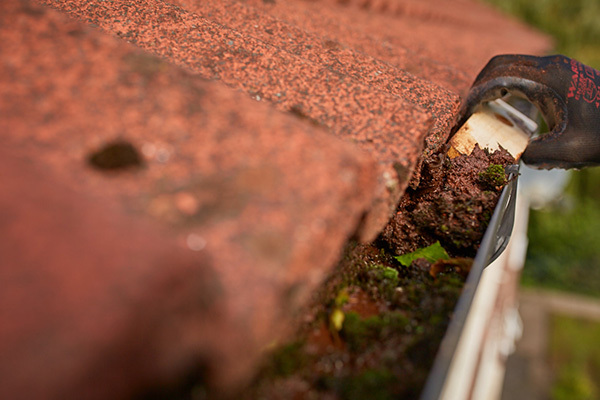 When moss and algae builds up on a rooftop, it can cause serious blockages in both gutters and building pipes. Both of which can damage your building and cost more in the long run. To stop this interrupting your business, we offer a specialist roof cleaning and moss removal service, keeping your roof in prime condition. Our experience covers all kinds of roofs, while our specialist plant and fleet of access platforms means we’ll arrive with the optimum equipment to handle the job at the most competitive price. Though we offer a comprehensive lead flashing repair and replacement service, the spiralling price of metal has seen a marked increase in thefts of lead from buildings. Therefore, we now recommend products like Ubiflex, an innovative lead substitute, that is worthless as scrap, yet invaluable when it comes to protecting your building. Fully malleable and waterproof, Ubiflex can be worked in both directions and self-seals if punctured. I have used the services of NSS and have always received a very high level of service. I have no hesitation in recommending them as a high level service provider.